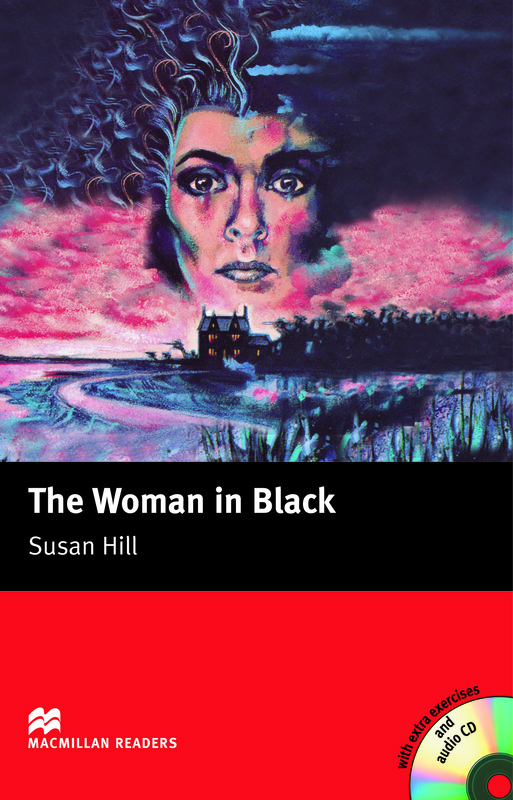 The Woman in Black is an adapted Elementary Level reader written by Susan Hill. This book is a ghost story being told by Arthur to his children at Christmas time. His story is about a lonely house amongst the dangerous marshes, where a woman in black with hate in her eyes waited and watched out in the mist. Includes an Audio CD.